They have two poles. One of them is north and the other is south. 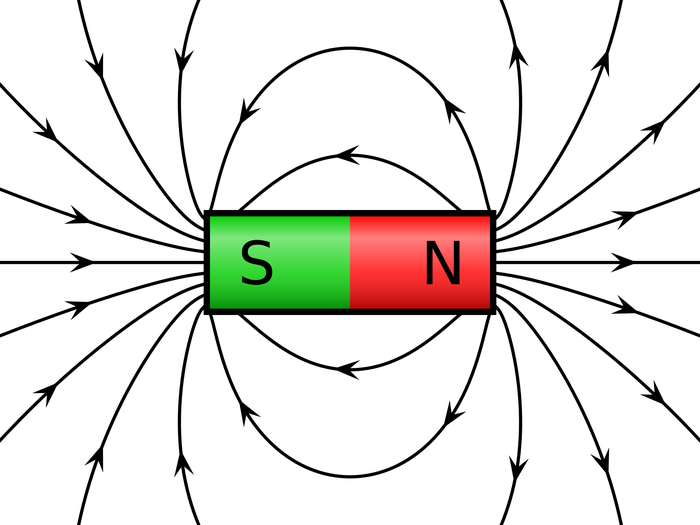 The magnetism is strongest at the poles.